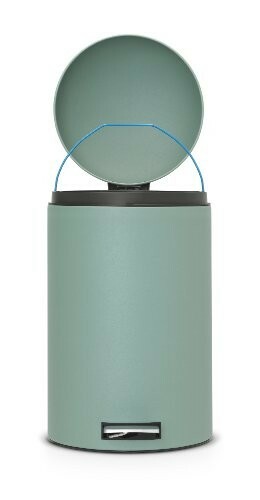 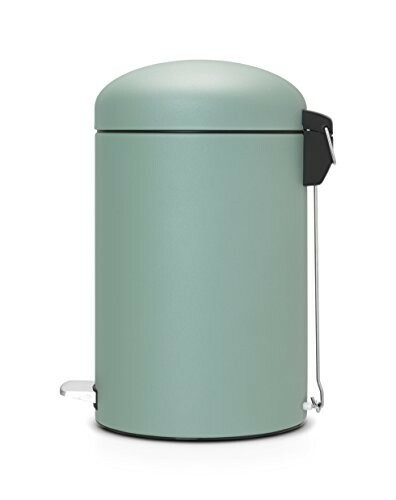 Our green kitchen bin selection highlights some of the best green kitchen bins available to buy in the UK. 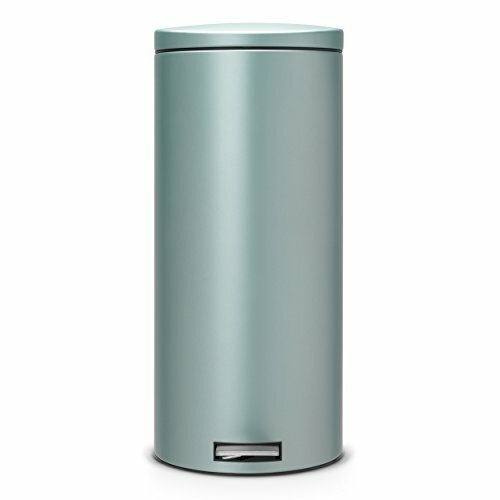 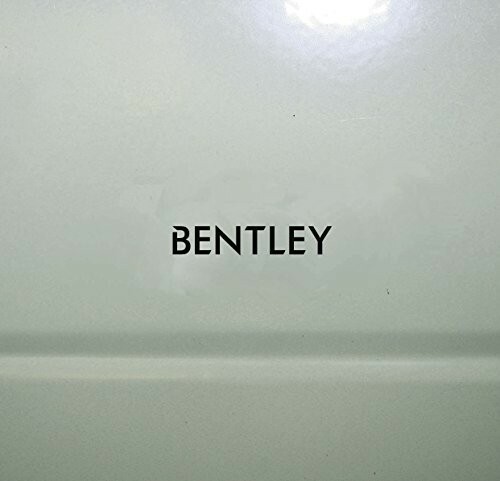 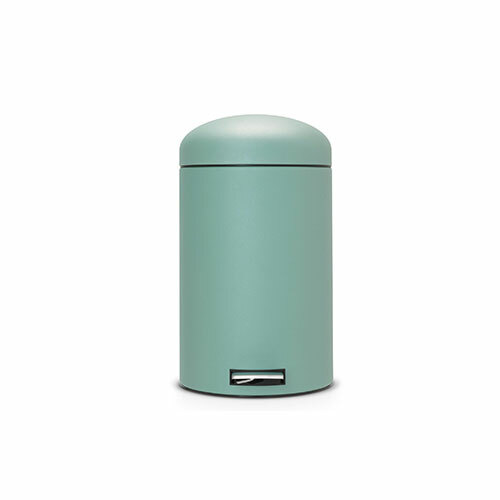 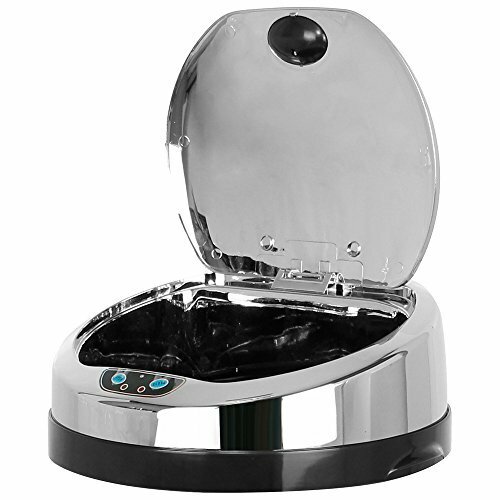 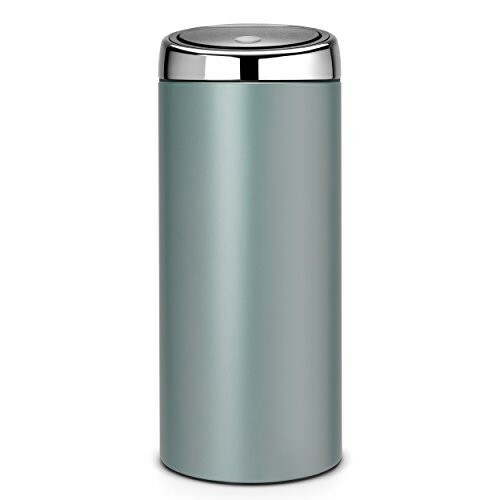 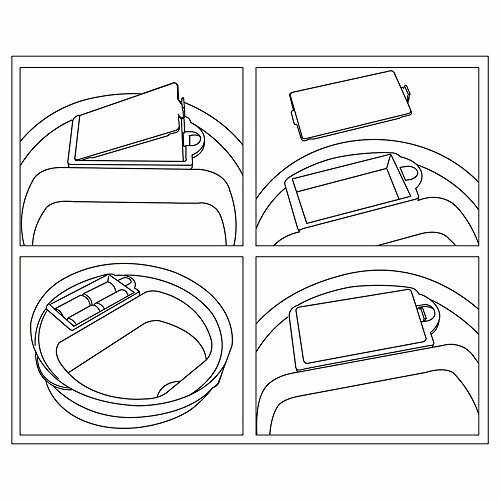 We have a wide selection of kitchen bins available with a number of stunning mint green bins from the Brabantia range to olive and lime green bins from other brands such as Hailo and Premier Housewares. 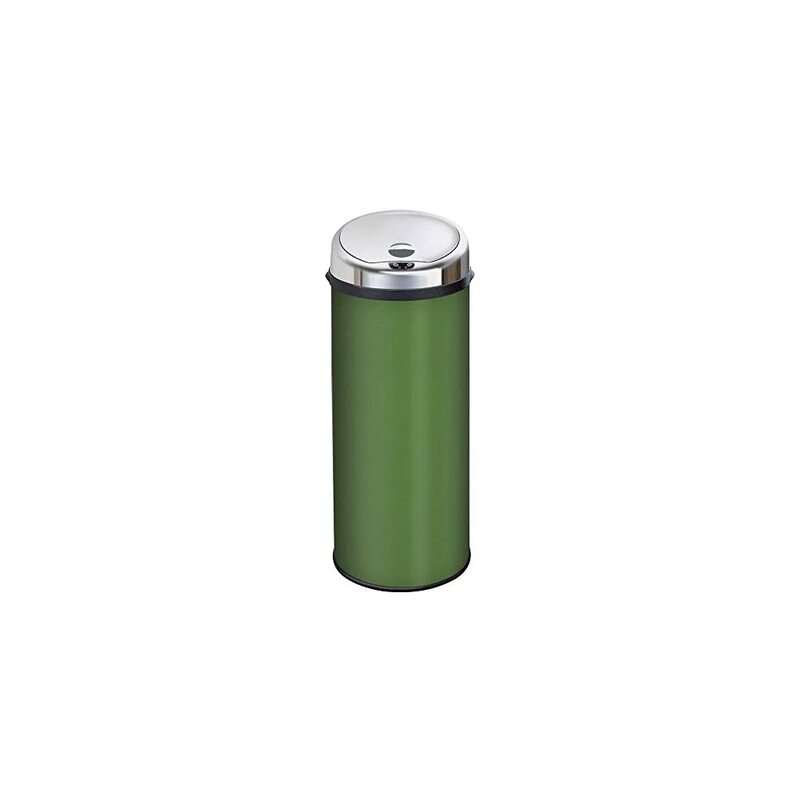 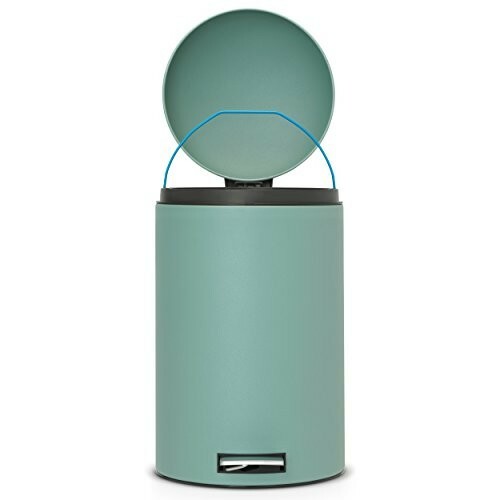 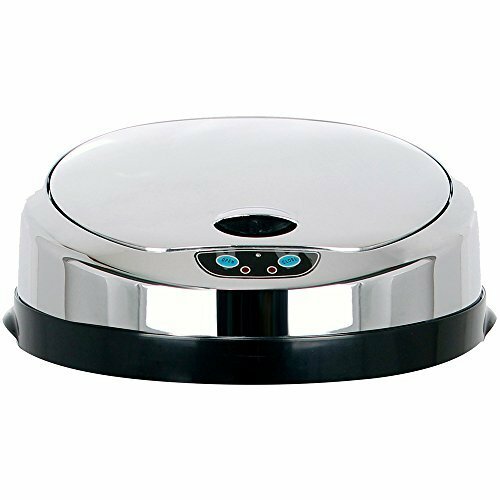 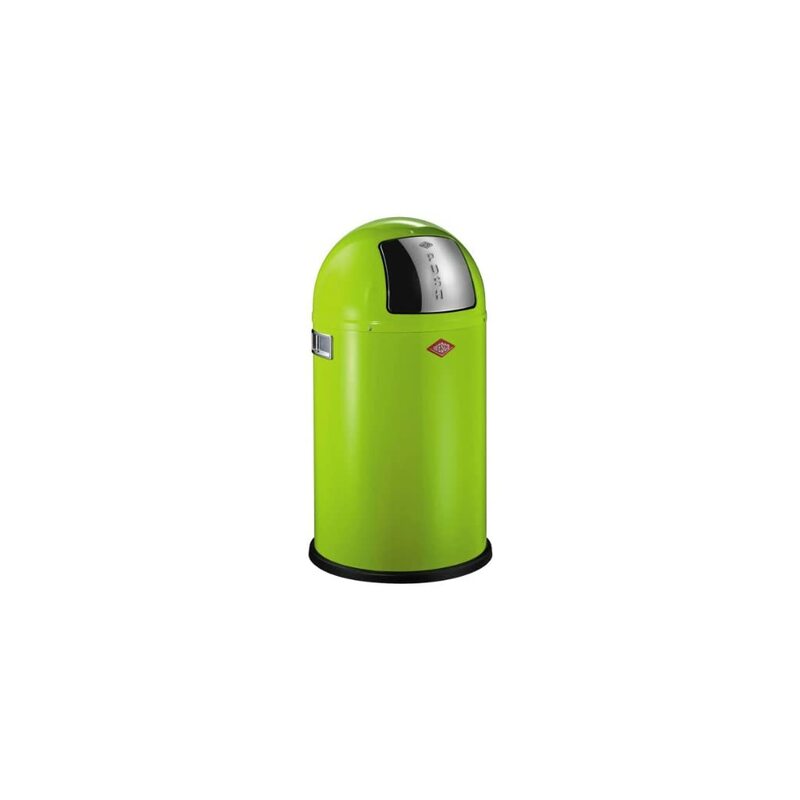 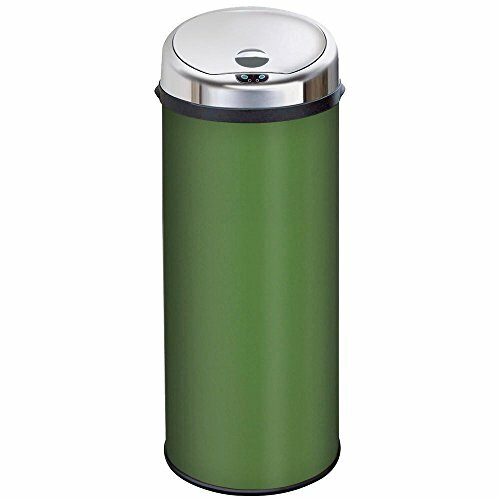 Our green bins make the often boring and dull process of waste disposal slightly more bearable and will add a splash of wonderful green colour to any green themed kitchen or room in the home. 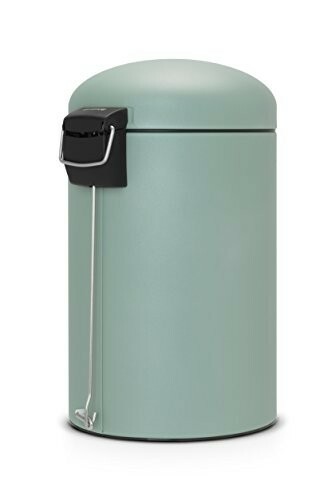 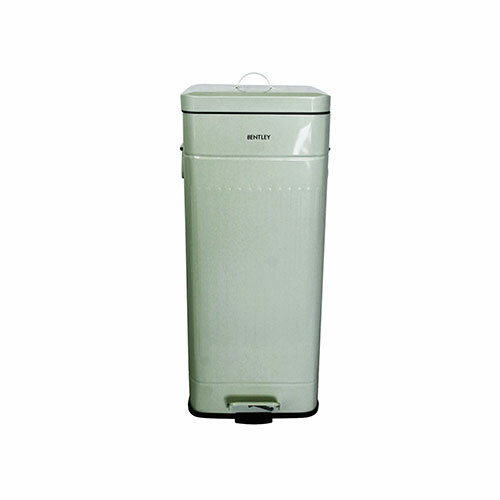 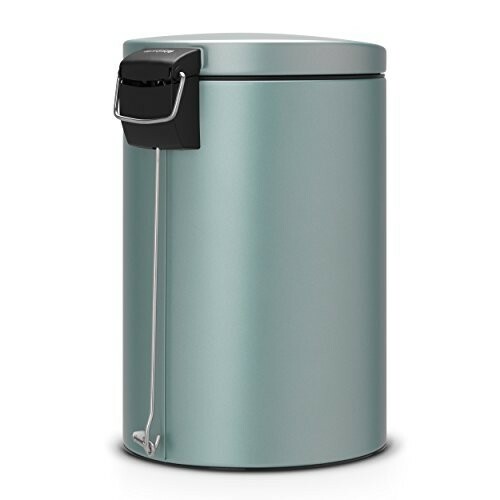 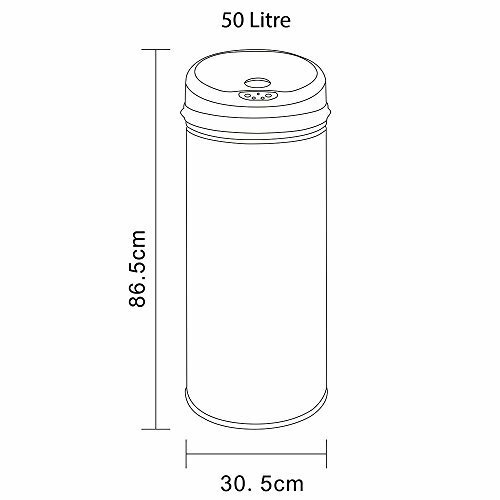 With a number of capacities and styles of kitchen bin to choose from you can find small 3 to 10 litre green bins that are great choices for a compost or a recycling bin or larger 30 – 60 litre kitchen bins that are perfect for a family sized kitchen or home. 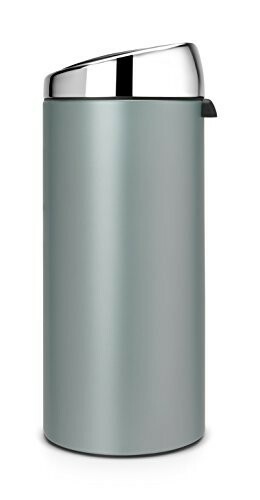 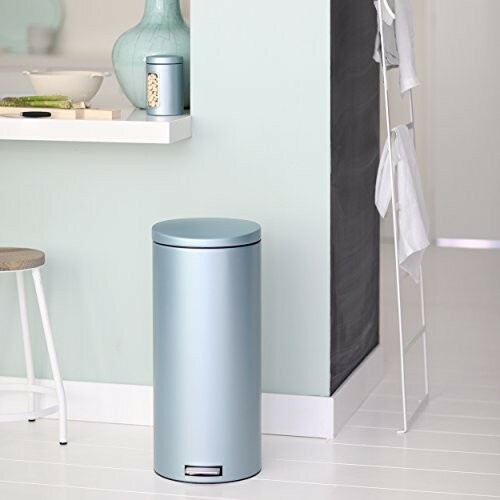 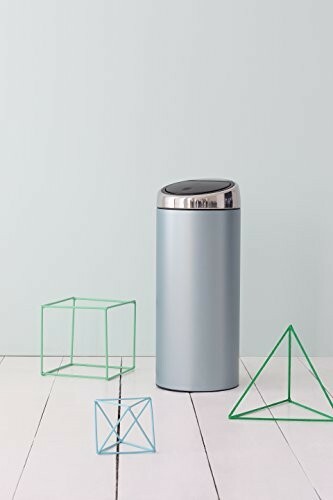 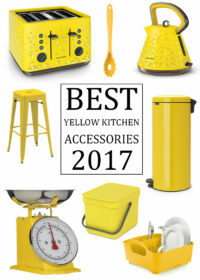 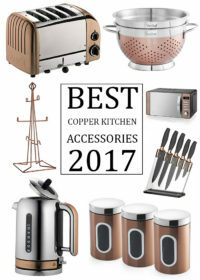 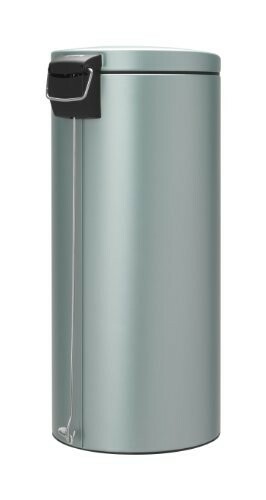 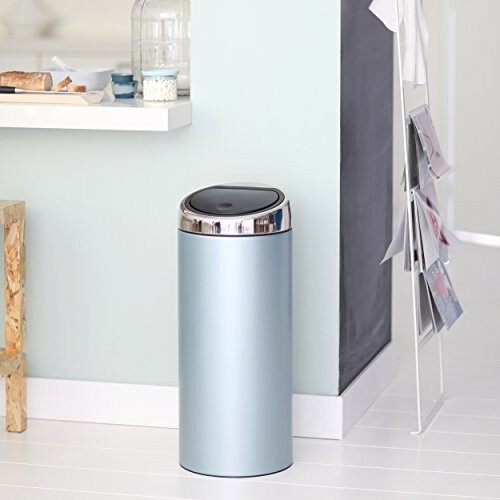 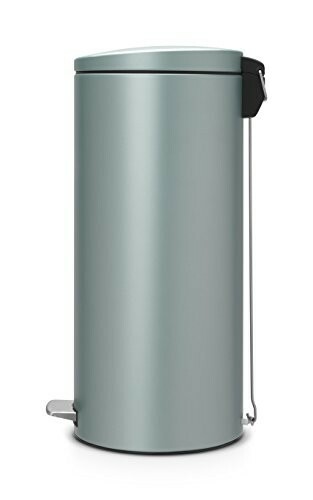 When it comes to choosing a bin for your home or kitchen our recommended brand is Brabantia due to the exceptional reviews that all of their bins receive. 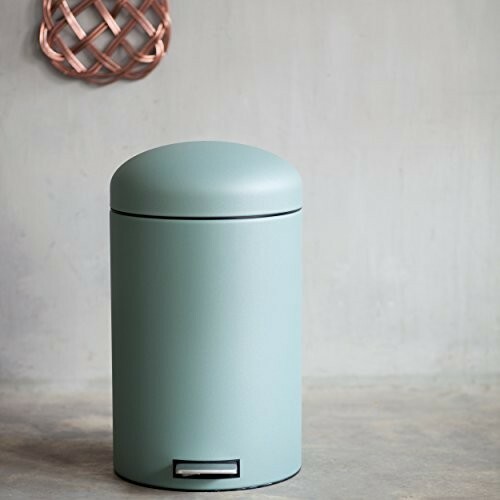 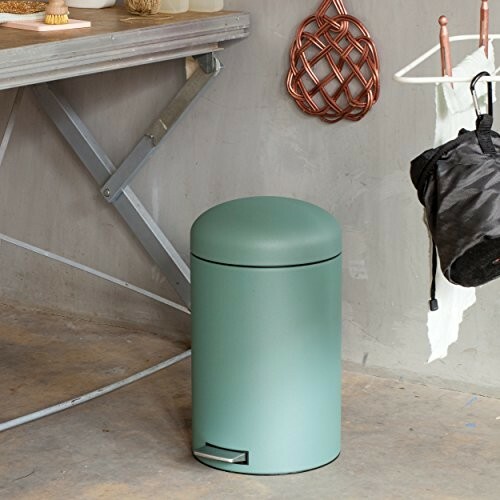 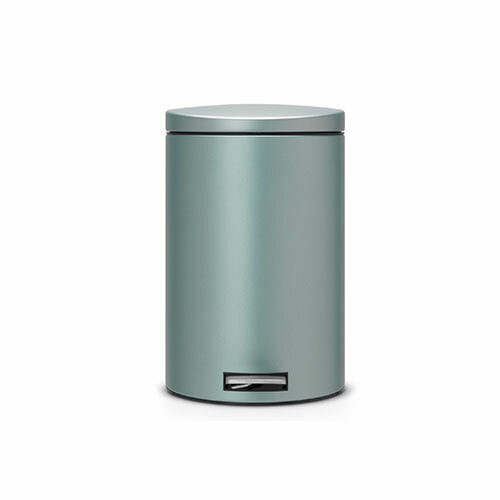 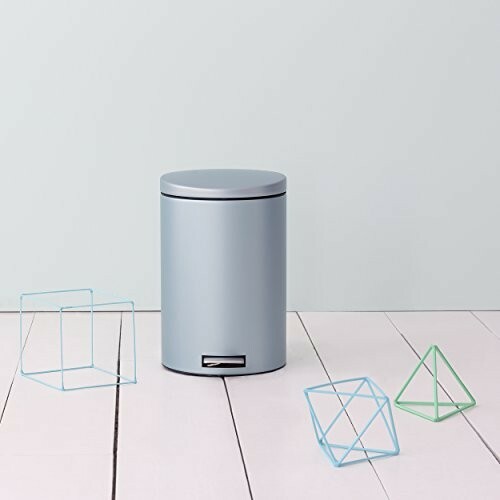 The Brabantia range is full of colour and style options and every bin within their range comes with a 10 year guarantee to give the buyer complete piece of mind. 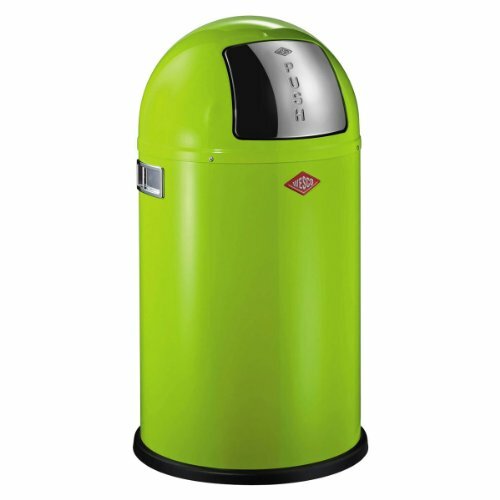 Other nice examples of kitchen bins are from the German company Hailo and the Premier Housewares range, both brands have a lovely lime green kitchen bin available that would fit a bright green kitchen colour scheme perfectly. 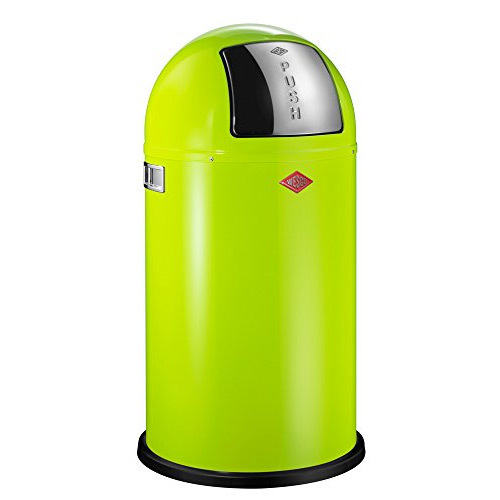 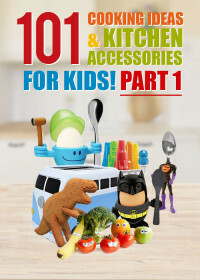 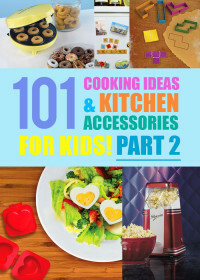 To view a wider range of kitchen bins click the blue button below to find other colourful bins that may complement the colour of your kitchen or if you have your heart set on decorating your kitchen with green accessories then click the green button to find more mint, olive and lime green kitchen accessories that will add a natural and peaceful mood to your kitchen environment.